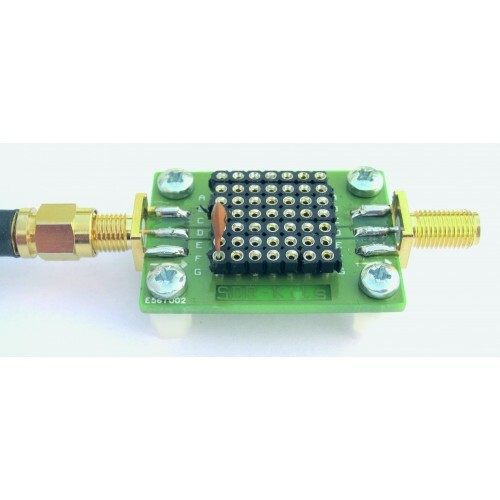 The Testboard kit allows VNWA users to assemble a useful Component jig to quickly assemble a simple RF circuit and evaluate their performance on the VNWA. 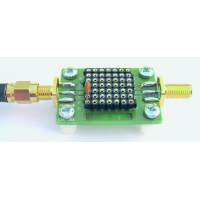 All leaded components are 0.01" diameter lead size to allow for plugging into Testboard connectors. 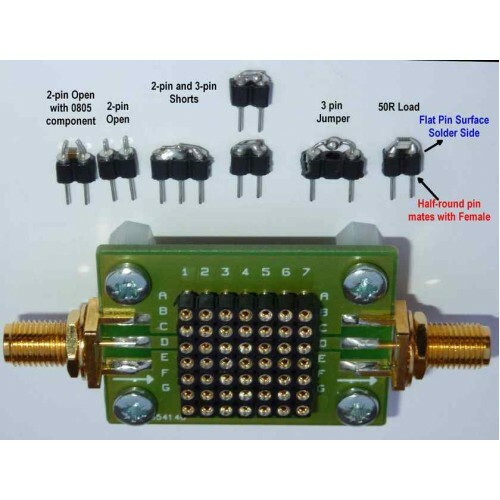 Test board was designed by Tom Baier DG8SAQ and Kurt Poulsen for VNWA Practical Workshop at Ham Radio 2013 in Germany. 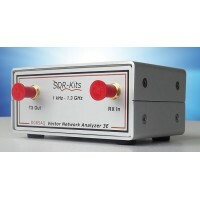 Includes parts parts for making plug-in Short, Open and 50 Ohm Load (SOL) plug in Calibration kit. 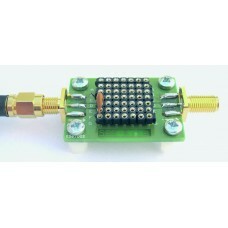 Includes 0.1% 25ppm 0805 resistors for 50 Ohm Load. 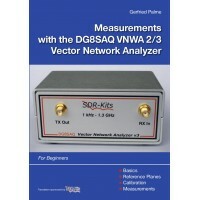 Includes Calibration Kit, Mini-USB Lead & Coax CableDesigned by Thomas Baier DG8SAQ, VNWA Driver.. Designed by Thomas Baier DG8SAQ, VNWA Driver and Software runs on all recent Windows 64 bit and 32 b.. 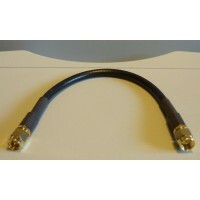 Designed by Thomas Baier DG8SAQ, VNWA Driver and Software runs on all recent Windows 64 bit and 32..
20 cm long Coaxial Cable fitted with SMA Straight connectors on both endsRG223 Double screened yet F.. The Testboard kit allows VNWA users to assemble a useful Component jig to quickly assemble a simpl..
Get Results Fast from your DG8SAQ VNWA 2/3 with Gerfried Palme's Step-by-Step Guide for BeginnersThi..